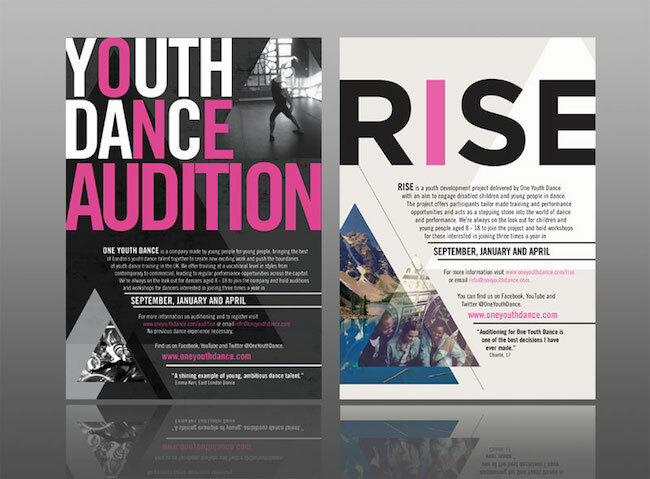 With our team of fully staffed designers we design any kind of leaflet that you want. 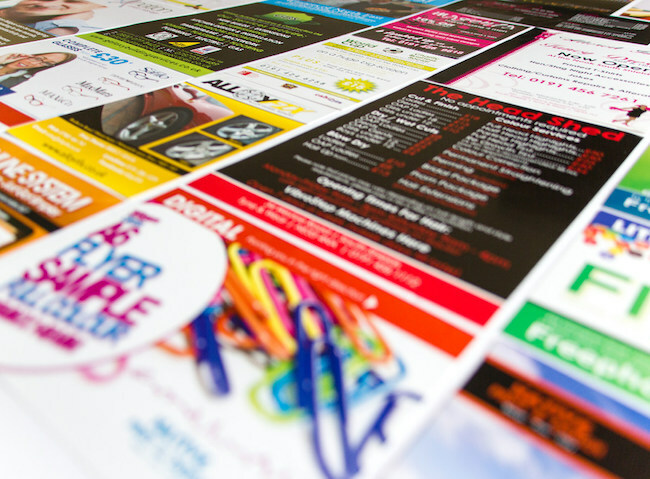 Need leaflets printed? We are able to take any order you need and get it to you fast. We have a fully staffed team of dedicated distributors ready to deliver your leaflets on your go. Why Choose Skyline Leaflet Distribution? 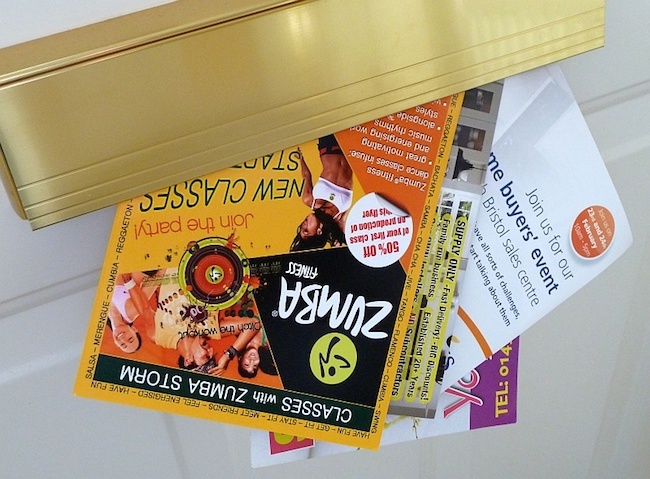 Skyline Leaflet Distribution are a local family run leaflet & flyer design, Print & distribution company. With many years in print & design all our services are professional and competitively priced. Our team of distributors are professional, reliable friendly and over 18 years of age. We cover the majority of London including; Wimbledon, Croydon, Clapham and Reigate, as well as all local and surrounding areas. Fantastic service, would highly recommend to all my friends and business contacts. excellent quality, great results and very reasonably priced. Thank you for such a good job.